Lepore, M., Gayle, G. W., & Stevens, S. (2007).Adapted Aquatics Programming 2nd Edition: A Professional Guide. Human Kinetics. 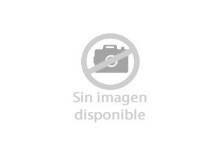 López, G., Baena, P., Morales, E., Arellano, R., & Mercadé, J. PROGRAMA ACUÁTICO MULTIDISCIPLINAR DE INTERVENCIÓN EN PERSONAS CON DISCAPACIDAD MOTORA. 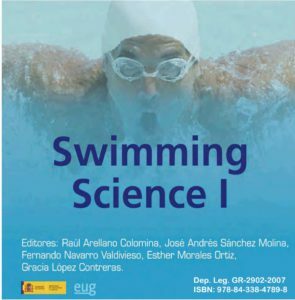 Swimming Science I, 87. Getz, M. D. (2006). Aquatic intervention in children with neuro-motor impairments. Utrecht University. Cole, A. J., & Becker, B. E. (Eds.). (2004). 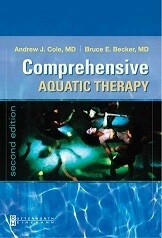 Comprehensive aquatic therapy. Butterworth-Heinemann. Lepore, M., Gayle, G. W., & Stevens, S. F. (1998). 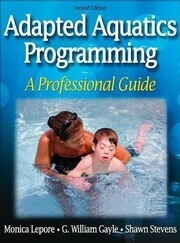 Adapted aquatics programming: A professional guide. Human Kinetics, PO Box 5076, Champaign, IL 61825-5076.